Viking Security AS was founded in 1993. The company is 100%-ly owned by Tallinna Kaubamaja Grupp AS, being thereby quoted at Tallinn Stock Exchange. The company belongs to one of the biggest Estonian capital based group through ITS big owner NG Investeeringud. We operate with the aim to provide high quality security services at the reasonable price level. The company has a professional team which consists of about 300 employees. 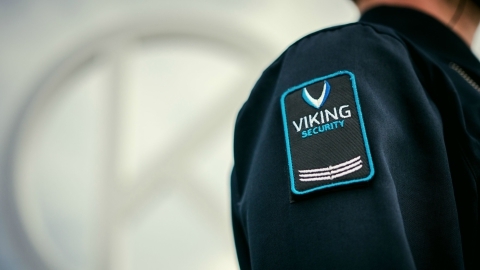 Viking Security has created a well-functioning motivation system for its employees, pays higher than average salaries of security sector and keeps and supports its people by ensuring that the best of security sector work here. Also, we draw major attention to the development and training of employees. Viking Security meets ISO 9001:2015 and ISO 14001:2015 standards and possesses the certificates of quality and environment management system. We cooperate and have long-term good relations with different police establishments by contributing to the more secure Estonia with each employee. We are annually recognised with the letter of appreciation by the Ministry of the Interior. People are always more important than property. We know that world is very multifaceted and everyone makes mistakes. Therefore we try to remain always human. Regardless of the situation. The feeling of security is important. We stand for the right thing and this cognition gives us unprecedented power and pride over our work. No matter how complicated the situation seems, we are always ready to solve it without hesitations. We are continuously looking for new possibilities how to do our work better. The development and implementation of the newest technology enables us to find the more efficient solution to each problem. Each situation is unique and the use of force is not always an only way out. We know that there is a right and wrong solution to everything and our experience enables us to make right choices. Stability is a feeling of security offered to our employees every day. Twenty years of activities indicates that you can be sure in that both at night and day. 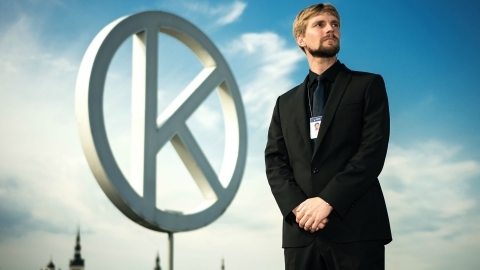 One of the best results among the security companies operating in Estonia. 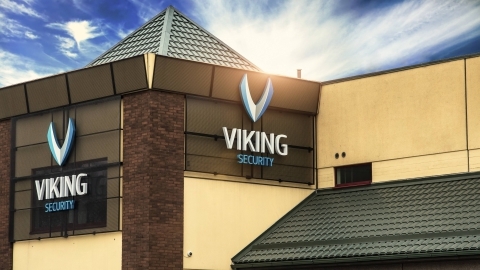 In 2015 the sales of Viking Security AS was 5.6 million euros and 2016 it was already 7.4 million euros. The increase in sales was guaranteed by the expansion of the sector of services provided by the company. 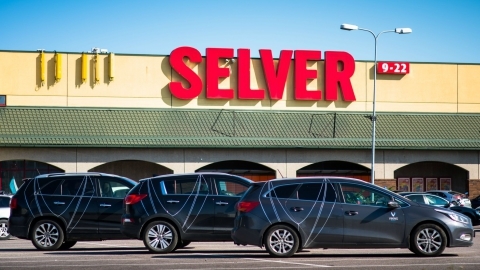 Our biggest manned guard objects are Tallinn and Tartu Kaubamaja, stores of Selver and Coop Central Association all over Estonia.